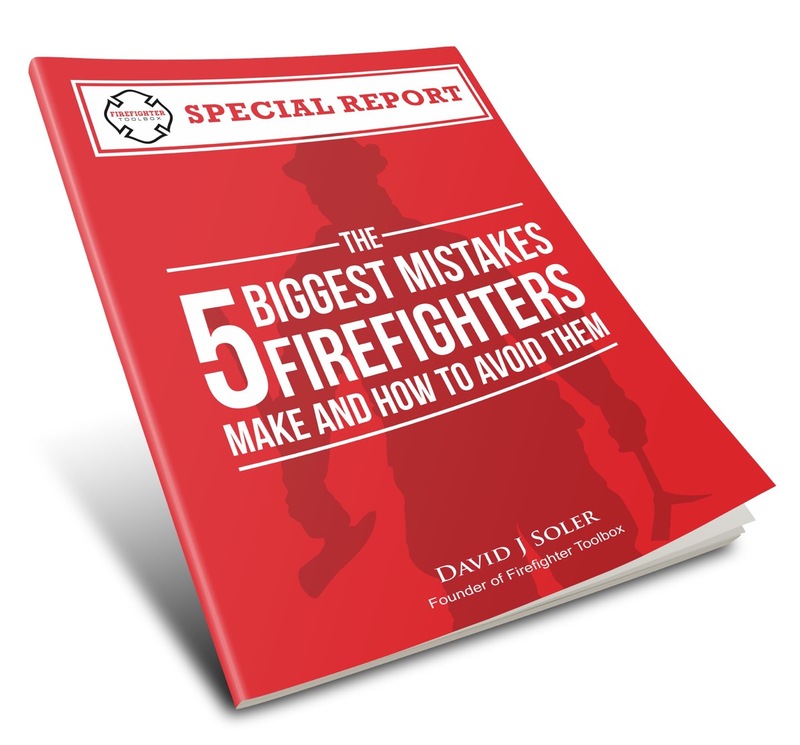 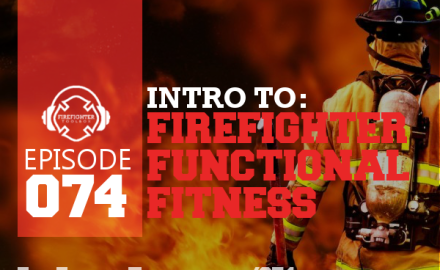 In this episode, David gives us a taste of his new project with Dan Kerrigan & Jim Moss - the Firefighter Functional Fitness book and program. 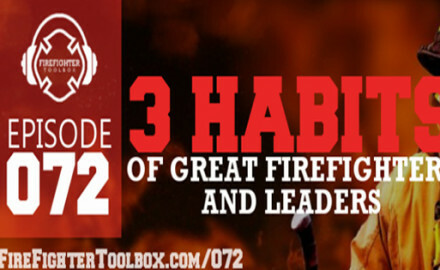 Becoming a great firefighter and leader requires a consistent and sustained effort. 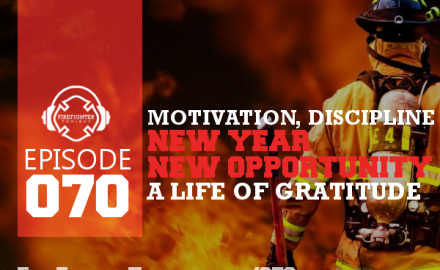 You have to instill and implement the HABIT of excellence in your career and your life. 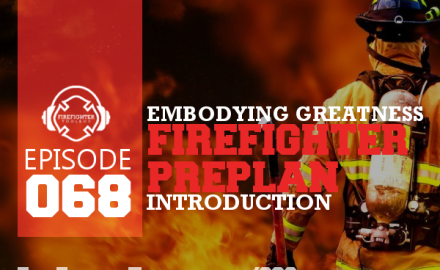 In this episode, David breaks it all down for you. 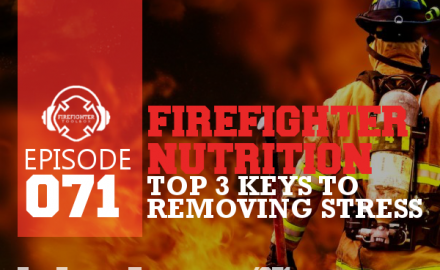 In this episode, we welcome back Camille Gallinger of Vitality Exchange to help us shed stress and pressure from our lives by taking better care of our bodies with 3 simple changes in our diets. In today's episode, David Soler and Lt. Jim Moss talk about how being able to do our job on the fire ground hedges on staying motivated to take care of our health. 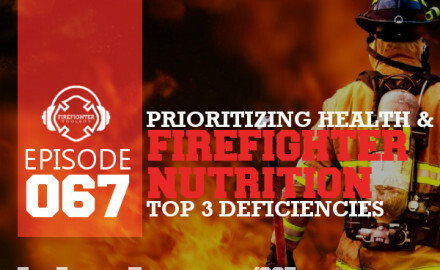 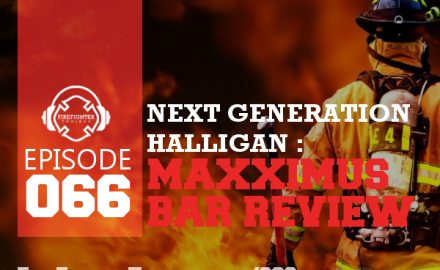 In this episode, Camille Gallinger and David Soler discuss firefighter nutrition to help you take care of your body better and become more effective on the fire ground and in life. 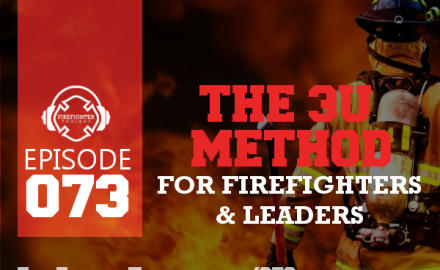 In this firefighter training episode Darren Dake and David Soler talk about the field of fire death investigation, and what we, as firefighters, need to know about how we can help medical examiners preserve evidence and get the answers that they need.